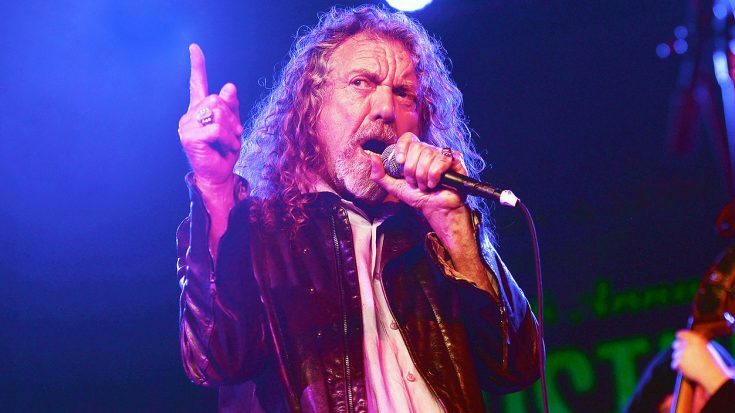 Rock legend, and Led Zeppelin frontman Robert Plant has been a busy man as of late. He recently announced he will be releasing a solo album titled Carry Fire on October 13th, and fans couldn’t be more excited. A few weeks ago, we got our first taste of the album when he dropped the first song: “The May Queen.” The song was well received, and in further anticipation, Robert recently dropped another track! However, this one might miss the mark with some fans. Plant released the track “Bones of Saints” which is, let’s just say, interesting…. I don’t know if this is just me, but I don’t think this song fits Plant’s style. It sounds like a modern indie rock song. It sounds a lot like Pinback, The Black Keys, or Kings of Leon, which isn’t necessarily a bad thing, however we just can’t see how it fits Robert. Check it out for yourself, and let us know what you think!